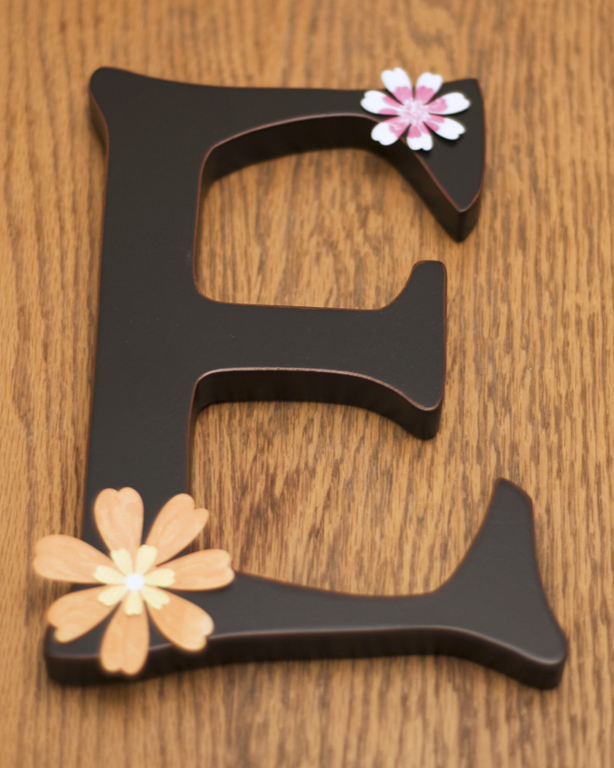 Lots of new things in our house lately... this is one of the letters for the girls' room that I decorated last night. And then Noah undecorated them this morning and I had to redecorate them... oy, toddlers! So pretty! Did you paint the letter too?